This past summer has been quite different. I acquired an internship with IRONMAN, moved to Sarasota and bunked with my boyfriend and his mom and commuted to Tampa every day. Working with IRONMAN was amazing and an incredible experience. I was able to attend and work lake placid, meet and talk to some pros, and just experience the IRONMAN race in its entirety. While I lived in Sarasota, pretty much my second home, I was able to run and bike some of the most beautiful landscapes. My runs would consist of crossing the bridges to siesta key or the John Ringling to lido beach. 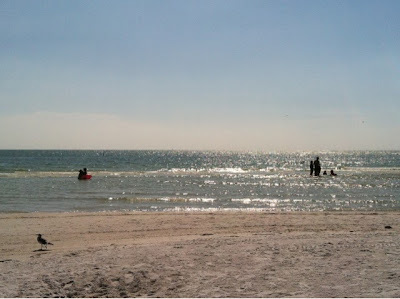 My bike rides took me down siesta key or all the way to longboat and Anna Maria island. I tried to stay as close to the beaches as I could because they were beautiful. 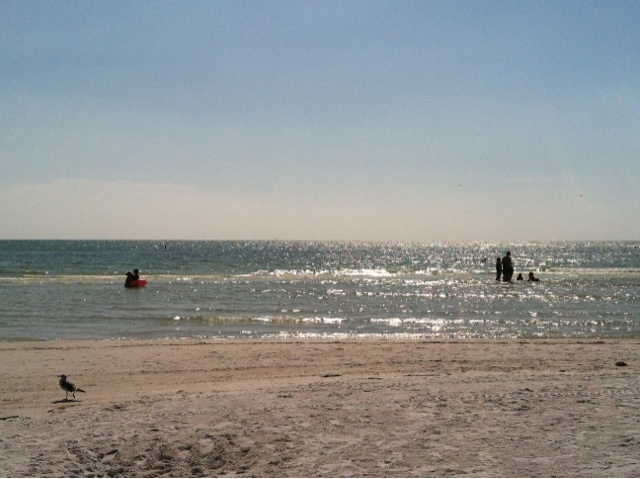 My swims took place off of siesta key in the clear blue gulf waters. If anyone gets the chance to vacation down there, go for a run or bike or swim in those areas because there is a reason why siesta key was ranked the number one beach in America. I raced and trained here every day and I couldn’t be luckier. But now my summer has come to a close. I head back up to DC for school and to go home. I now will transition to the weather up north and enjoy the fall temperatures whilst I train for my next three races. I am going to try and post on here every day or every other day and include some sort of workout for my followers. If you are training for a half marathon, start logging 4-6 miles a day, 3-4 times a week. Make sure to get in ab workouts every day for 15 minutes. While running you will want a strong core so you are hunched over the whole time. For triathlons, if you haven’t yet bought a bike, get in on a spin class. It helps build muscle and gives you the practice you need when you do get on the bike. Also, try to swim for 30 minutes to start out if you are brand new. More workouts to come but for now, enjoy yourself and the outdoors and go for a run!